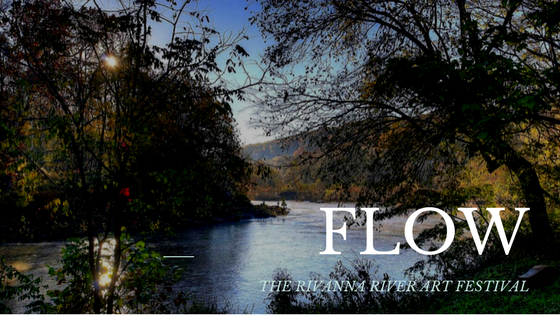 FLOW: The 2018 Rivanna River Art Festival is scheduled for Saturday, September 29th! 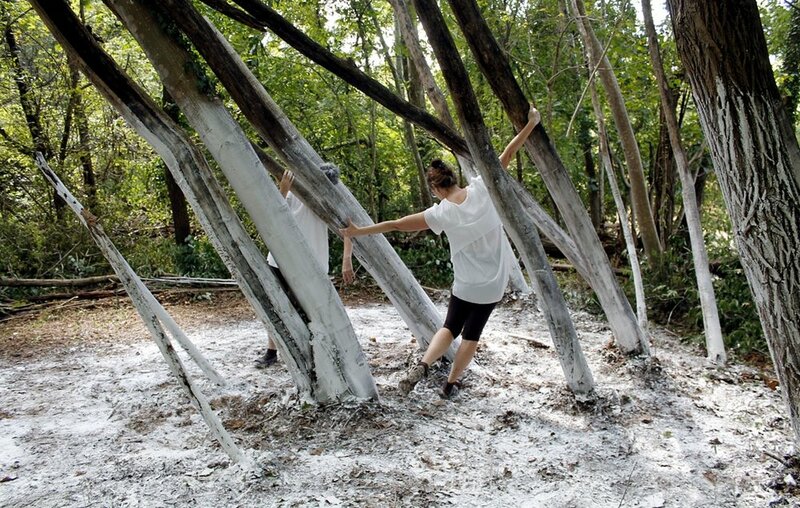 As last year, The Rivanna Conservation Alliance is our fiscal and collaborating partner, along with the McGuffey Art Center, the Rivanna River Company, and the Lewis and Clark Exploratory Center. 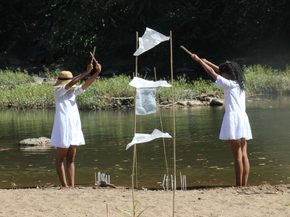 FLOW 2018 will feature many of last year's visual and performing artists interpreting the river, along with a number of new ones. 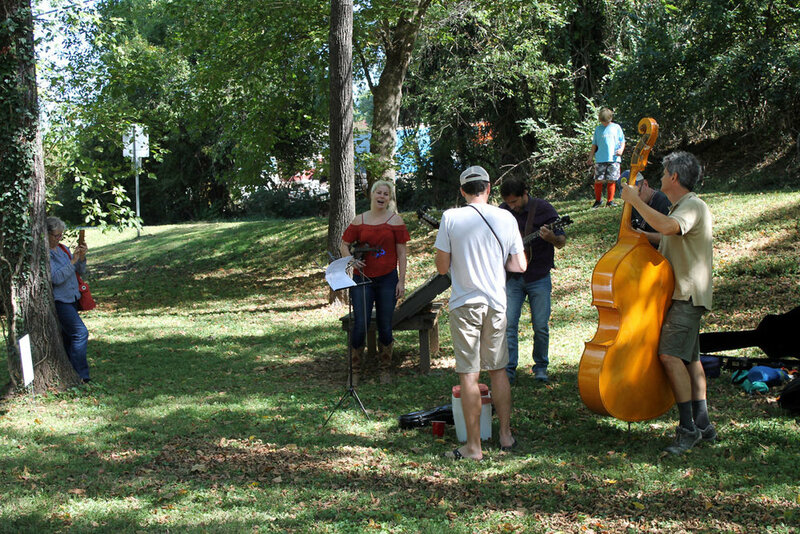 Visitors to the event encounter their diverse gifts of creativity, tucked into natural wooded grottoes and overlooks along the river trail, expressing the history, ecology, beauty and spiritual traditions of the river. Environmental organizations will have informational tables as well, so that visitors may learn about the work that is being done on behalf of the river and other care taking efforts. 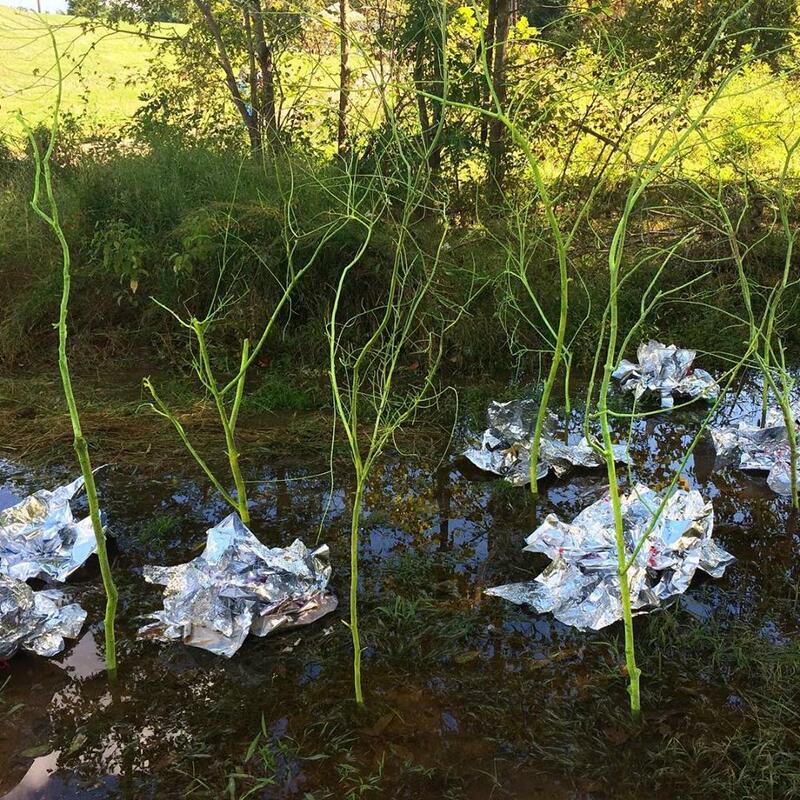 Everyone is invited to decorate a floating device and participate in FLOWtilla, which will launch from the Darden Towe Boat Ramp at 10:00. A $500 award will be given to the most inventive design! 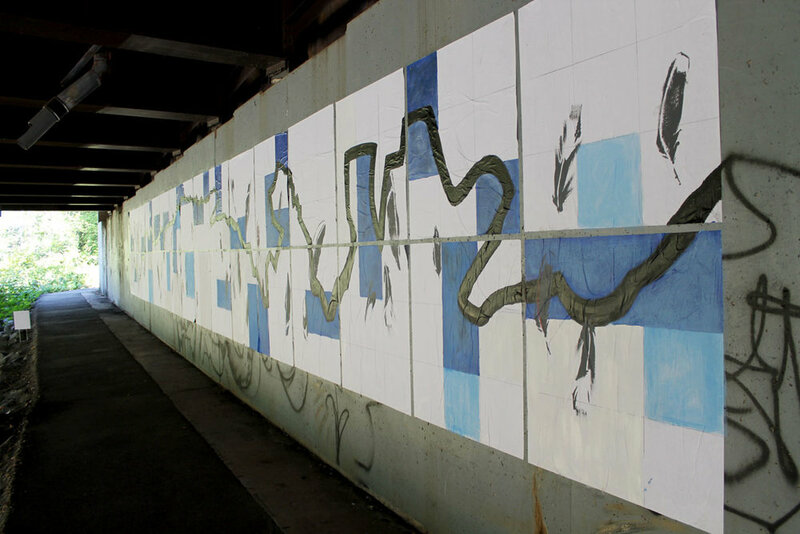 FLOW is free and open to the public. Parking is at Darden Towe Park. Wear comfortable shoes! Our collaborating partner was the Rivanna Conservation Alliance, and our principle sponsors included Albemarle County, The FUNd@CACF, The Prana Fund, Stony Point Design/Build, Apex Clean Energy, Flow Auto, Kevin & Holly Davis, Water Street Studio, Orzo, Roger Voisinet, Robin Hanes, Bobbi Dunn and Susan Allison.